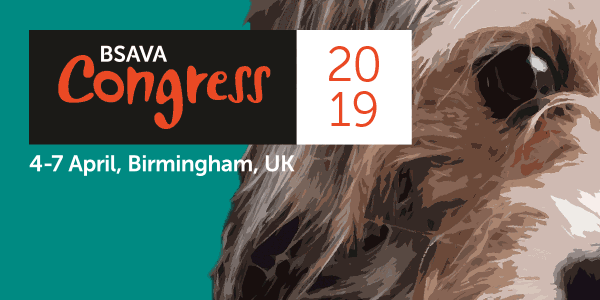 FECAVA (Federation of European Companion Animal Veterinary Associations) represents through its members over 25,000 companion animal veterinarians in 40 countries. Registered Company No. 02837793. A Company Limited by Guarantee in England. Registered as a Charity in England and Wales No. 1024811.